Tabitha Foundation Cambodia is a sustainable non-profit organization which was initiated, founded and established in 1994 by Ms .Janne Ritskes. Since then, it has worked with over 1.8 million Cambodians in the country's poorest communities. Tabitha's philosophy of self-help is designed to promote self-sufficiency and dignity through savings, counselling, and goal-setting programs. ​​Today 75% of all Cambodians still have no access to clean water or a safe place to sleep, and eat only one basic meal per day. In Singapore, Tabitha has over 1,000 supporters as well as a number of organizations who support us on a regular basis. We are proud of the support given to us and are fully committed to help achieve the goals of our foundation. Tabitha Singapore is a non-profit organization and a member of the Register of Societies in Singapore (ROS 0253/2003). Audited financial statements are available to all members or interested parties on request. 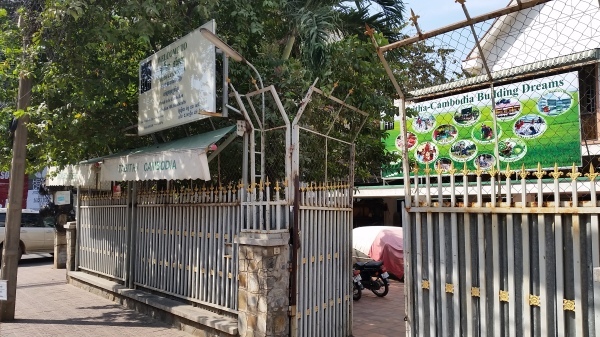 In addition to the funds recorded in Tabitha Singapore's audited accounts a number of organizations remit their financial contributions directly to Tabitha Cambodia.